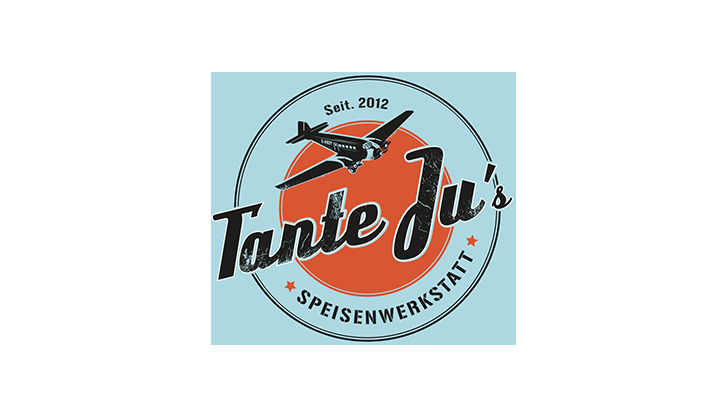 "Tante Ju's" offers a unique dining concept: a family restaurant with a workshop corner, where the technicians and engineers of the future can be creative and build things while their parents take their time over lunch or dinner. The view of the playground, the vintage aircraft and the Visitors Hill makes the beer garden an enjoyable experience for the whole family. They'll also love the menu, with the extensive selection of tasty meals for young and old alike. Opening hours Mon, Tue, Wed, Thu, Fri 9:00 a.m. - 6:00 p.m.